Even though the plethora of Camaro and Corvette offerings have dominated SEMA 2010, they are not the only GM vehicles under the lights of the Las Vegas Convention Center. 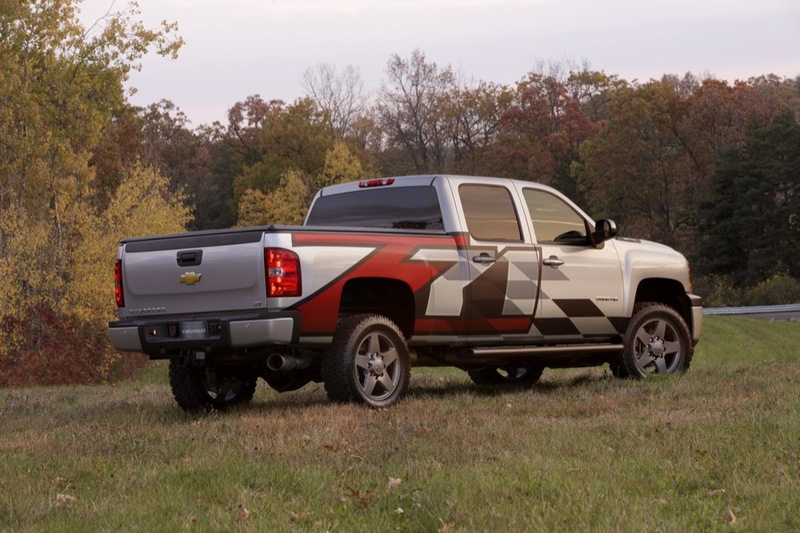 Two Chevrolet Silverado HD trucks seem to have snuck in and almost went unnoticed. One of them happens to be a Switchblade Silver 2500 HD Silverado with 20-inch wheels. 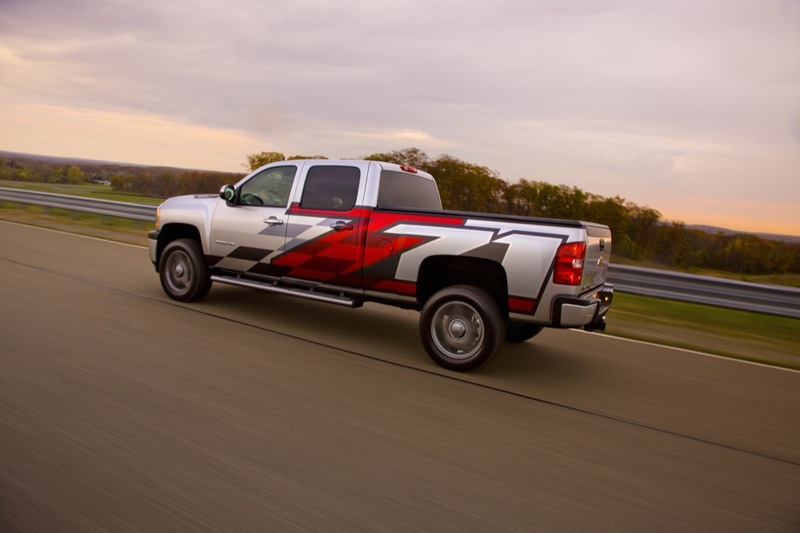 Oh, and in case you missed the graphics on the side, it’s a Z71. 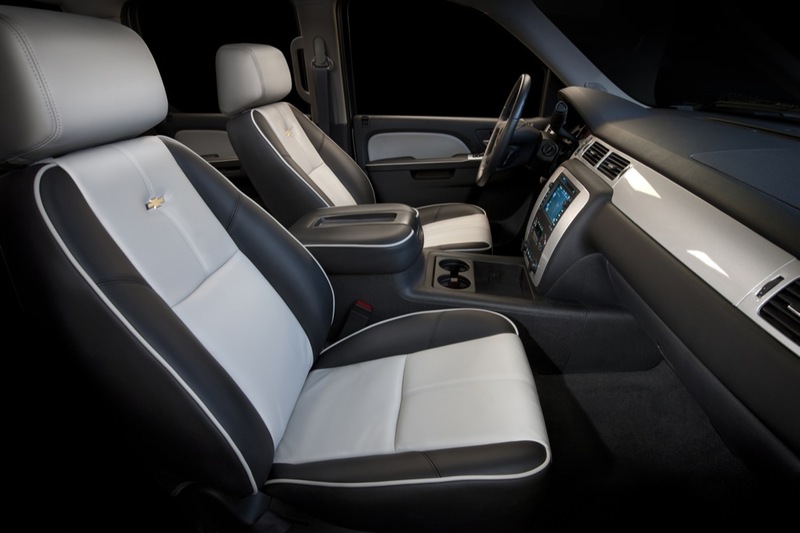 Even though the exterior features minor styling upgrades (obnoxious Z71 graphics aside), the interior presents two-tone leather seats and white paneling that are offered as Chevrolet Accessories. 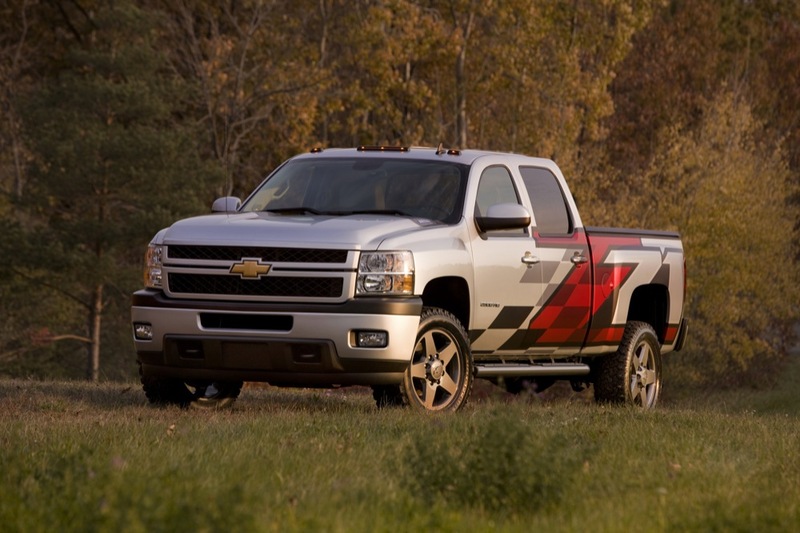 The 6.6L LML Duramax-powered Silverado also features mobile WiFi and the latest OnStar technology. For more, have a look at the presser and our gallery. All that aside, here’s the real question: Chevrolet: where is the Ford SVT Raptor killer (or at least competitor)?